2018 will mark the 200th anniversary of Giulio Briccialdi’s birth. Giulio Briccialdi (1818-1881) is unanimously considered one of the greatest flute virtuoso of all times. 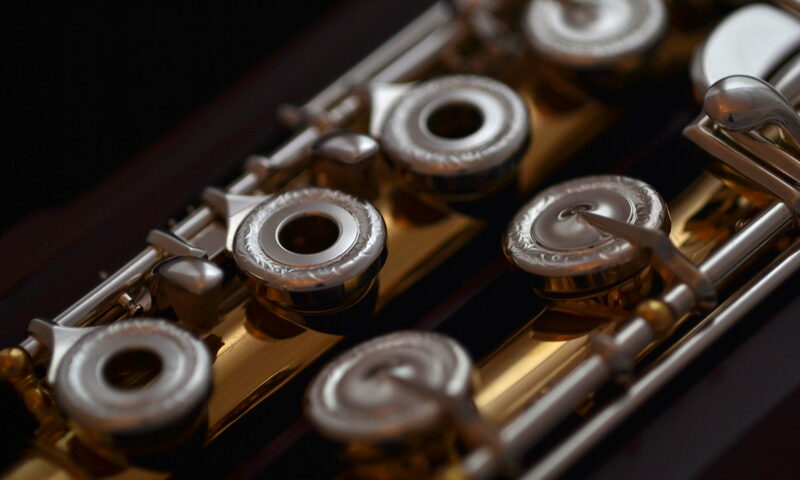 His contribution to the flute repertoire is overwhelming in quantity and quality. His compositions show how his instrumental genius was able to pair an unequaled technical brilliance with the true spirit of Italian Belcanto. Giulio Briccialdi was born in Terni, Italy. He began his studies the flute with his father to continue in Rome. He soon began a career as a professional of the highest level, obtaining prestigious engagements such the appointment as flute professor of the Count of Syracuse, brother of the King of Naples, Ferdinand of Bourbon. As a convinced advocate of the unification of Italy, he was personally involved in several fund raising concerts to subsidize General Giuseppe Garibaldi. In 1871 he became flute Professor at the Florence Conservatory, where the flute model invented by him was adopted. As a composer, he devoted himself mainly to the composition of paraphrases and variations on operatic themes, this being the most popular genre for the public and the most suitable to achieve fame and success. The concept of Paraphrase or Air with variations, along with the taste for famous operatic themes and for pure virtuosity, captivated an entire generation of performers throughout Europe and in Italy. Paganini for the violin, Bottesini for the double bass, Cavallini for the clarinet and Briccialdi for the flute, became the link between the brilliant à la mode operatic theater environment and the vertiginous desire to push beyond any limit the technical possibilities of the instruments.